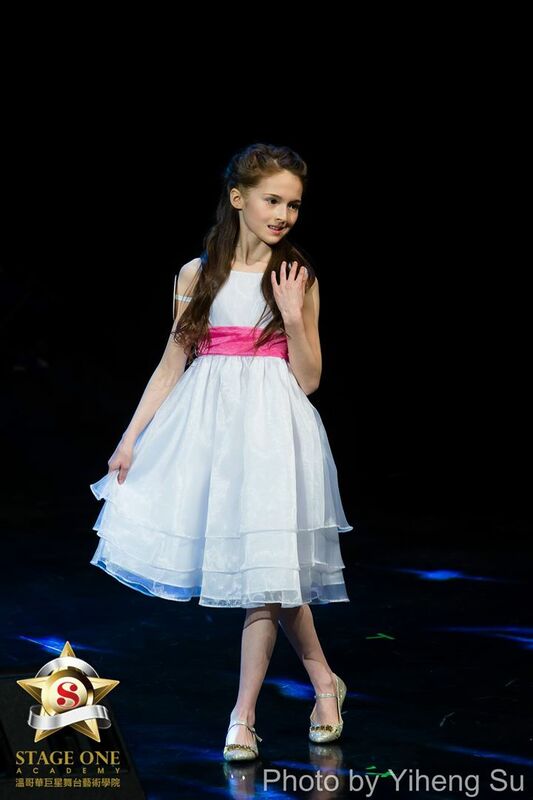 Betty is a current student in the Advanced Class of Cindy Yang Dance Academy. She will be representing North America to compete in the International Final Modeling Competition this coming August. 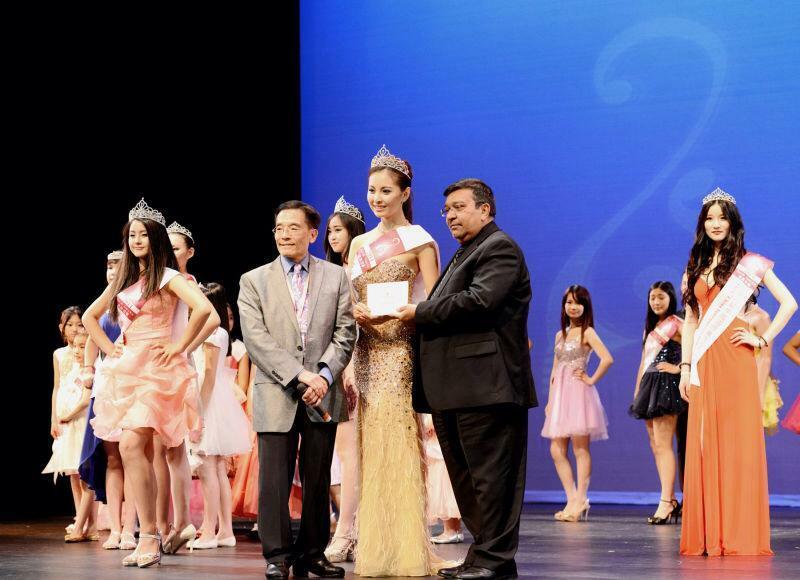 She is also an honoured pre-qualified entrance as Miss World Canada 2015. 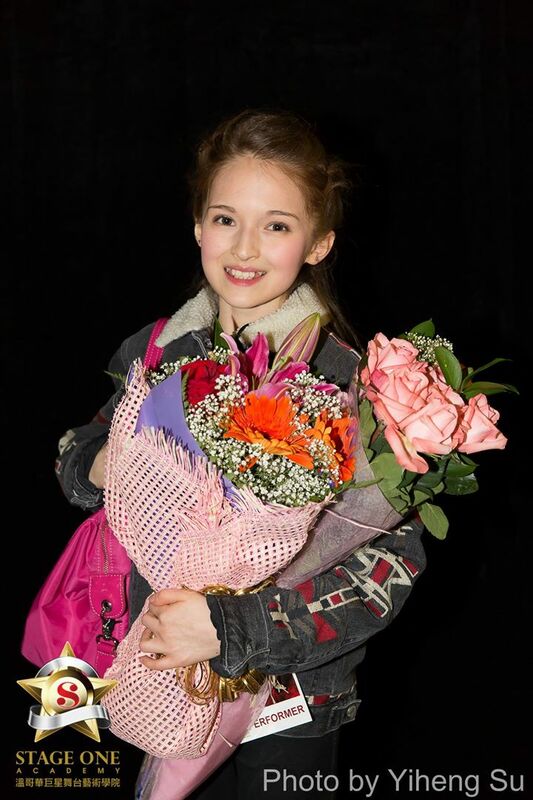 She was also awarded $1000 towards her Pageant Fees; and received one year scholarship to the Dale Carnegie Training as well as the entry to Miss World Canada Development Program worth $1800. 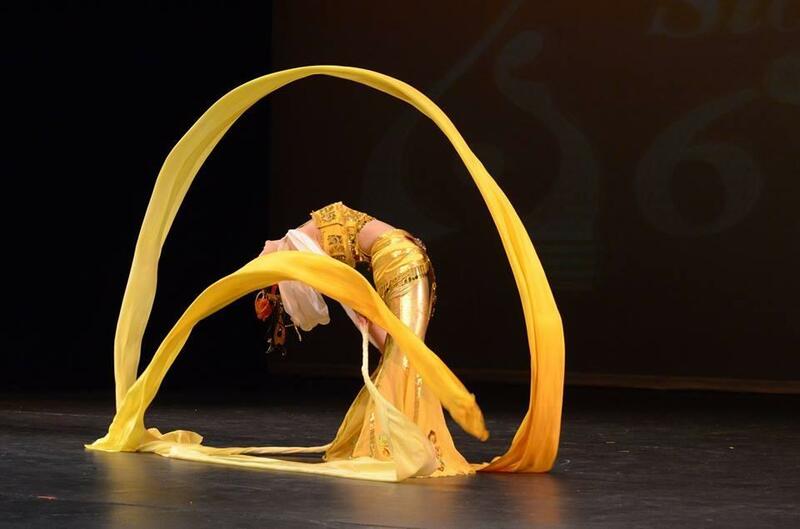 She utterly impressed the judges with the confidence she exuded during her solo dance performance, the “DunHuang” minority dance “Ribbon Fairy”. Please visit Meet the Dancers page for Betty’s biography. is currently a student at St. Francis Xavier elementary school. 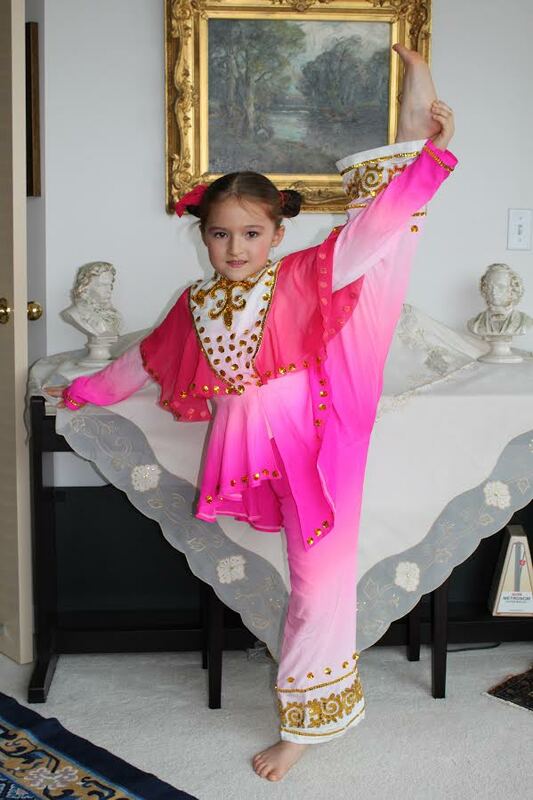 She has been learning dance at the Cindy Yang Dance Academy since she was 5. Over the years, she has always been passionate about arts, including piano, guitar, drama and of course dance. 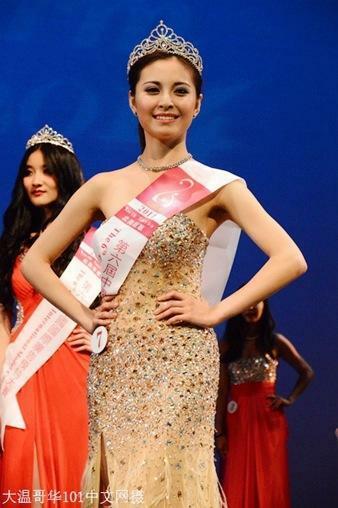 Last year, she travelled to Qing Dao with the academy for a performance and has recently won the junior champion of the 2nd International Advertising Model Show Contest. 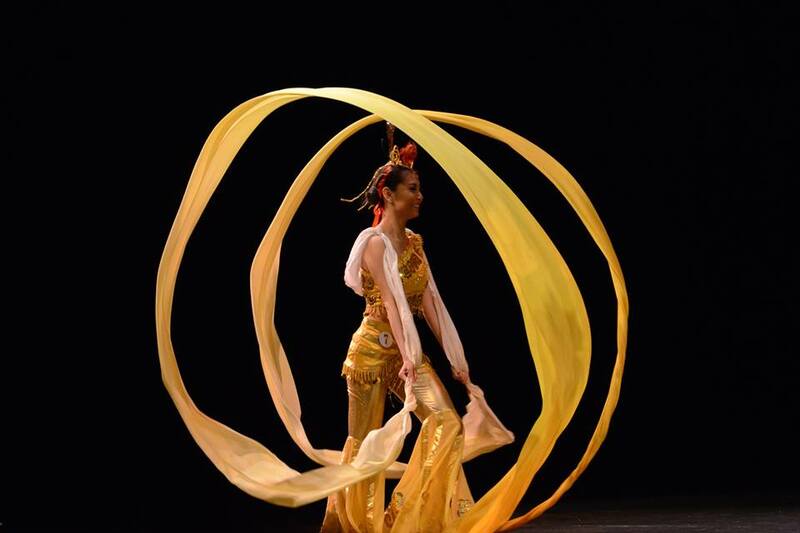 She believes dance is not only a mere sport or art, but a way to express one’s feelings through one’s body. 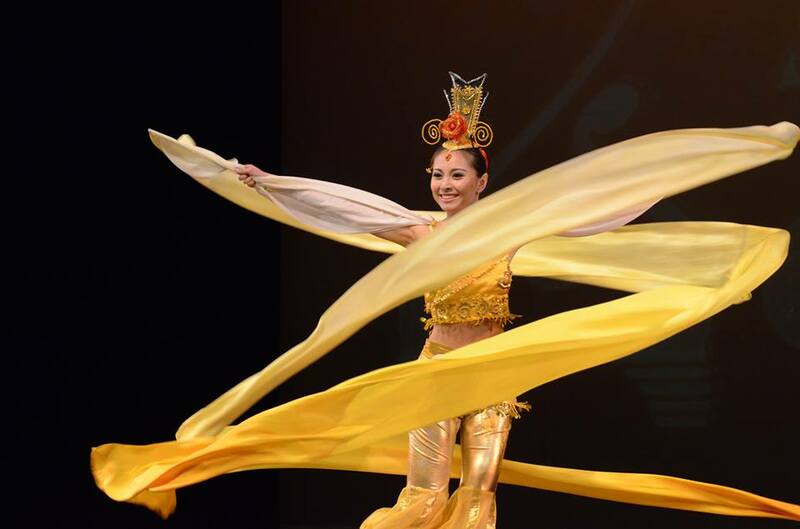 She fell in love with dance the first time she came to the academy and she thanks Madame Yang and Ms. Yang Yang for helping her to thoroughly understand dance, Chinese culture and the beauty of life. Zoe had won different awards in piano, Mandarin Bridge speech contest, story- telling and speech art.